An incredibly gifted player and as it happens, also a very nice guy! Joltter headed to Barcelona to speak to midfield maestro Ivan Rakitic about his life as a football superstar and the new, laceless adidas Ace16+ PureControl, which he will wear into action. Since his move to Barcelona Rakitic’s career has rocketed and he is regarded as one of the worlds very best midfielders and tasked with lifting the heavy legacy of Xavi at Barca. Control is the name of the game for the Blaugrana, so having a boot with no distractions on the upper and the purest form of control is a massive advantage. 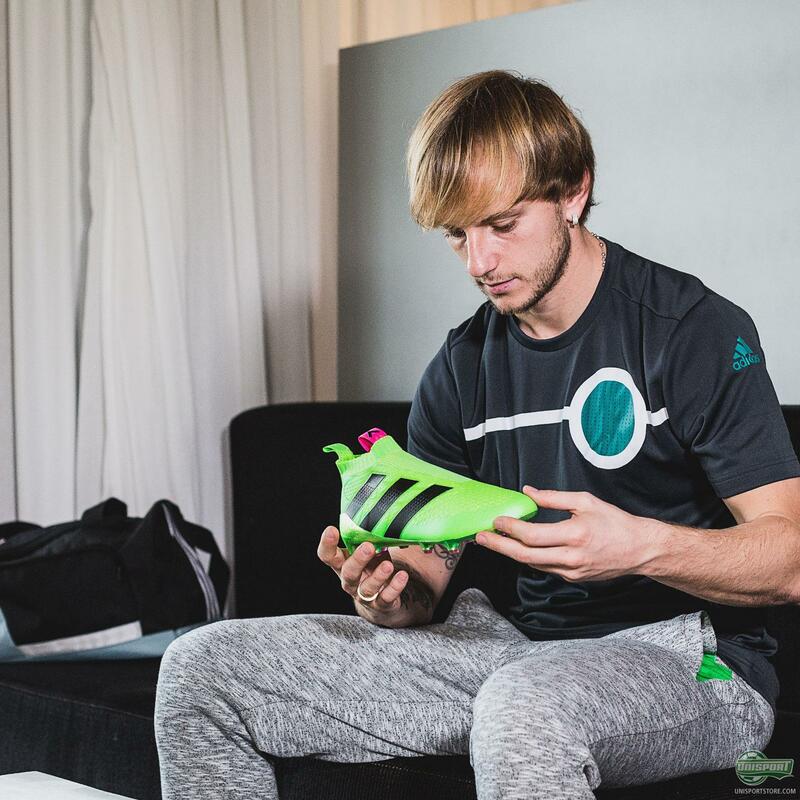 If you want the same boots as Ivan Rakitic, then you can find them right here. 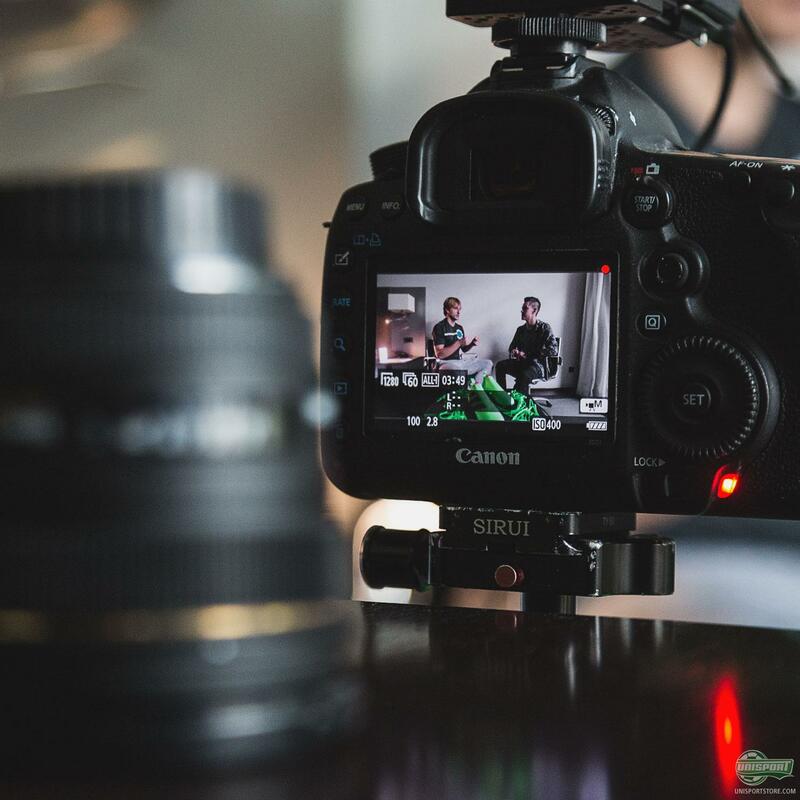 Watch along, as Joltter interviews him and get some inspiration from a footballer who knows how much the right mixture of talent and hard work can pay off. 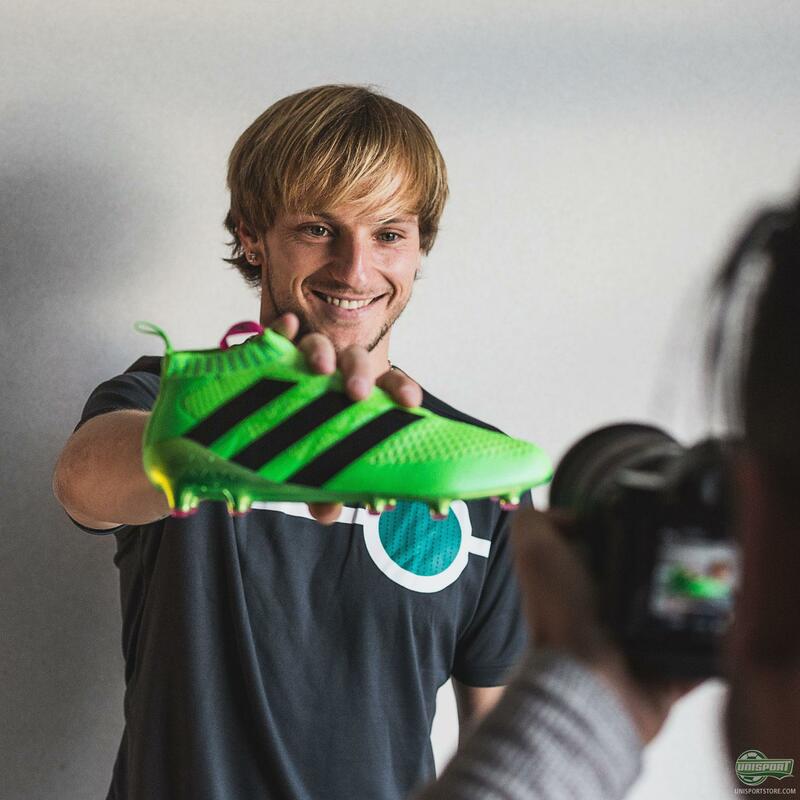 What do you think about Rakitic’s new adidas Ace16+ PureControl boots, are you a fan?